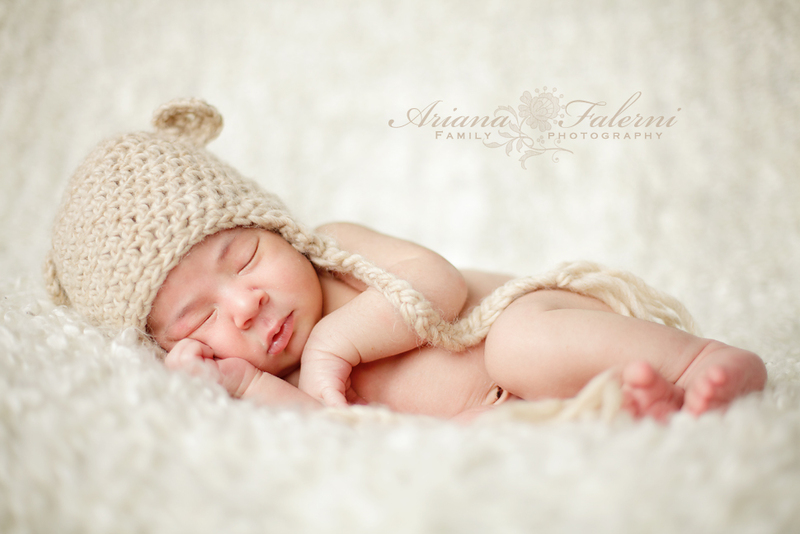 Conejo Valley Photographer Ariana Falerni | Welcome to the World Baby Tristan! Welcome to the World Baby Tristan! 27 Dec Welcome to the World Baby Tristan! It was very very hard for me when my maternity leave was up and I had to bring my three month old to daycare. Heartbreaking actually. But knowing that he was in the loving and capable hands of his daycare teachers did ease the blow considerably. 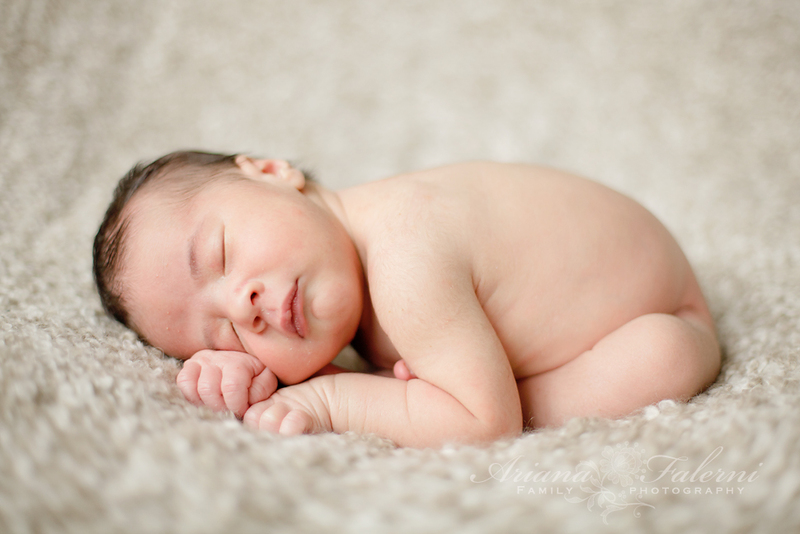 One of those teachers gave birth recently to her second child and I was honored to capture his newborn sweetness with (I hope) as much care as she gave my son for the first 18 months of his young life! Congratulations K family! Jasper and I couldn’t be happier for you! Ariana these are gorgeous, and what a wonderful connection to have with the family. I am loving looking over your newborn work!! Thank you Rachael, that means a lot coming from you!